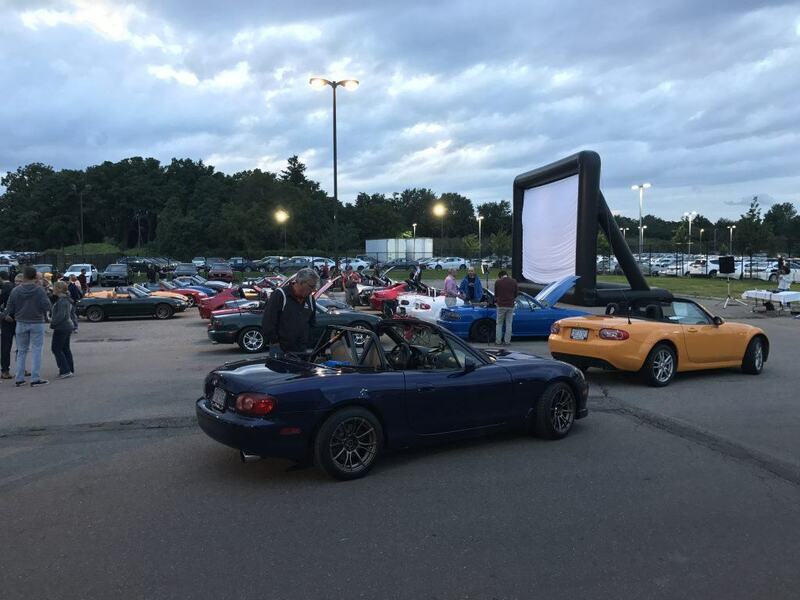 Budds’ Mazda is happy to present – A Night at the Drive-In. An exclusive event for MX-5 and Miata owners. 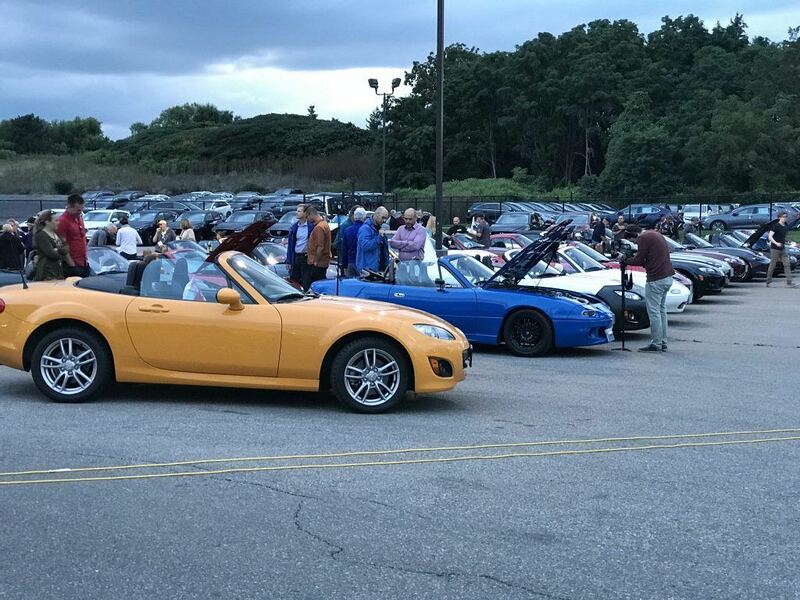 On August 24th, 2017 – over 40 Mazda MX-5’s and Miatas came out to the dealership! 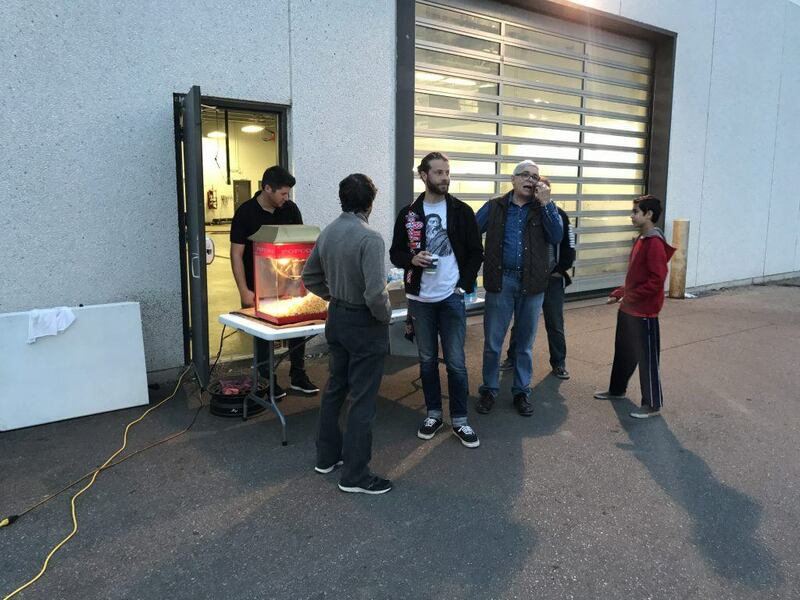 Owners were able to mix and mingle while showing off their cars, and checking out everyone elses builds. DJ Elle set the tone of the night with some awesome tunes from Top 40 to some super awesome waybacks! 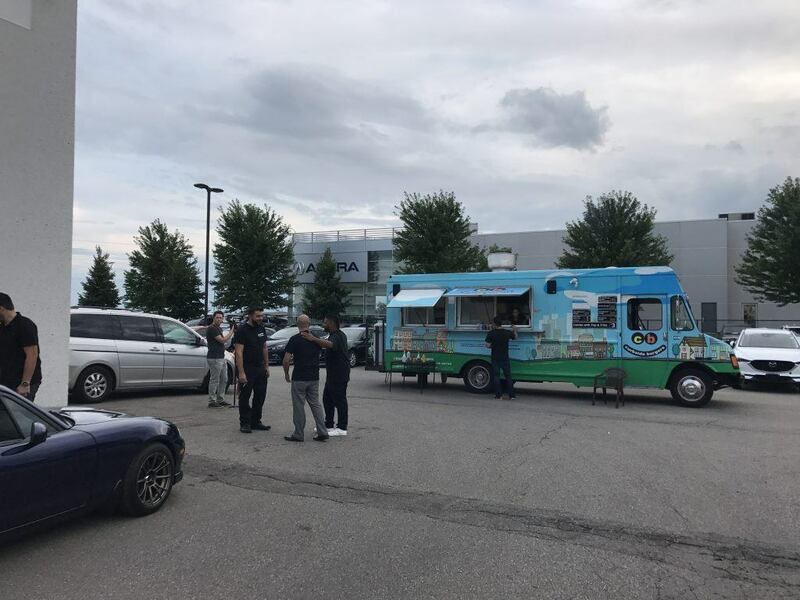 We had some great vendors such as Dr. Colourchip and Curbside Burgers – who provided us with fresh amazing burgers all night long. And who can resist some free popcorn? The night ended under the stars with some lucky raffle winners going home with a free oil change, as well as a set of Bose headphones! 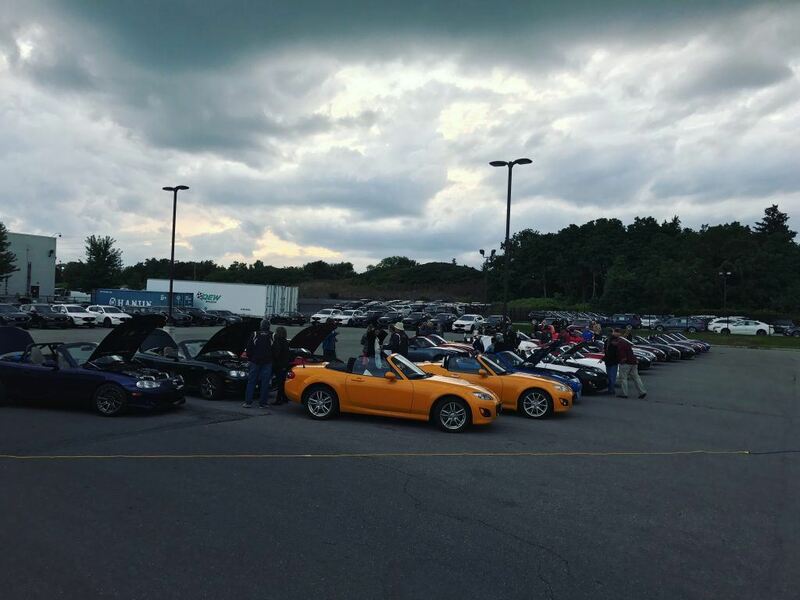 Thank you to all of those that came out, and we cannot wait to host another event like this for the Mazda community. CB Food Truck With Their Amazing Burgers! 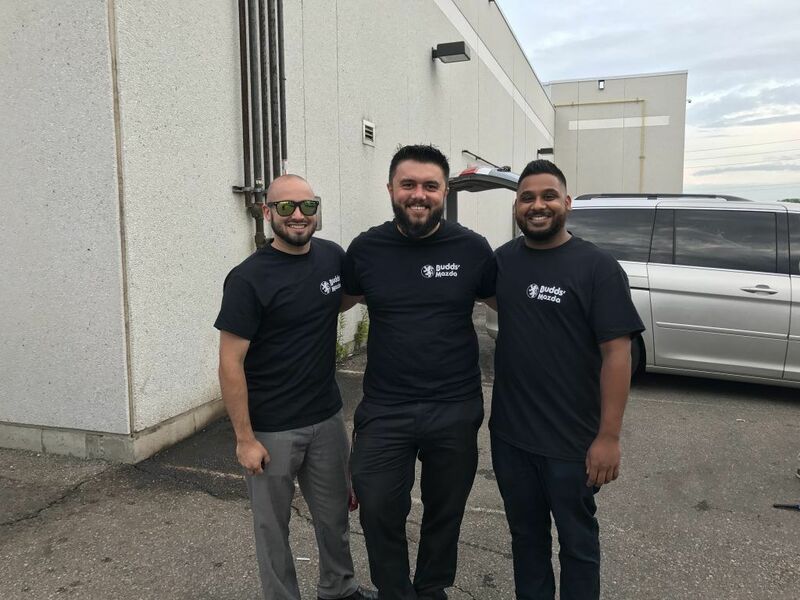 Staff Also Had A Great Time At The Event! Get Your Hot, Buttery Popcorn! 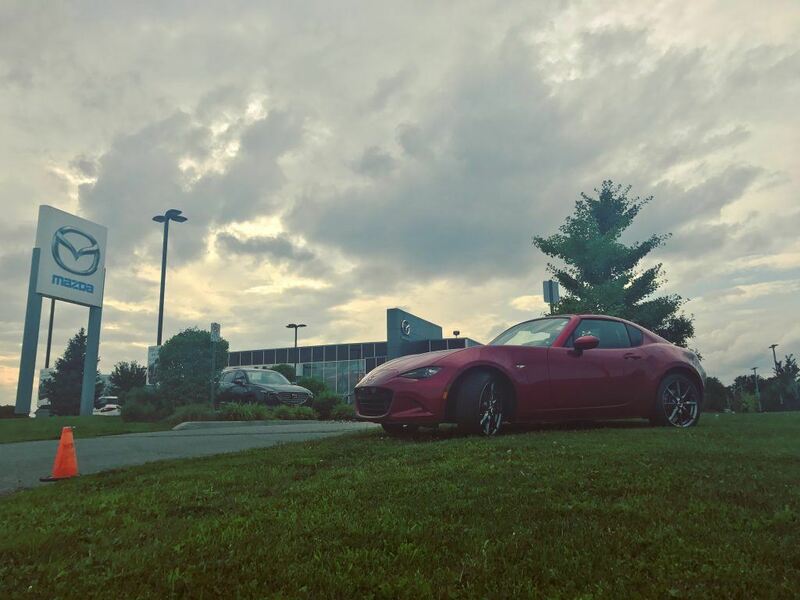 Test drive your MX-5 Miata today!